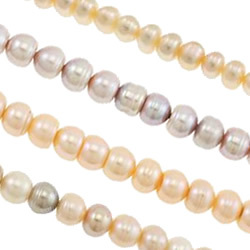 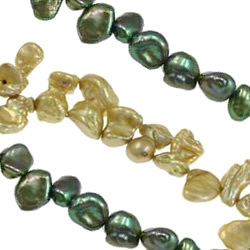 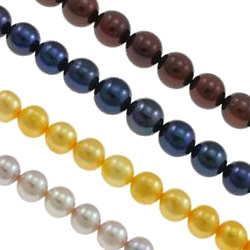 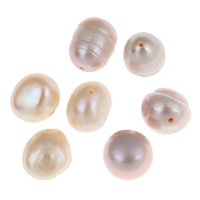 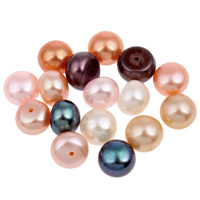 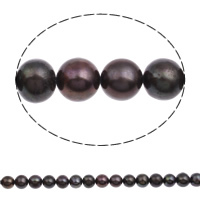 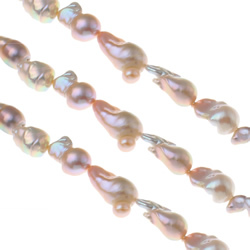 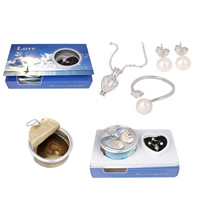 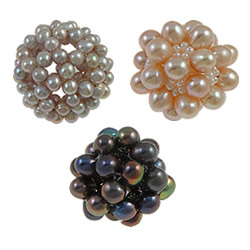 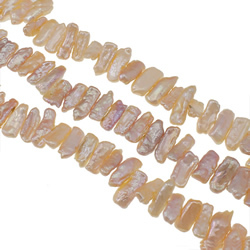 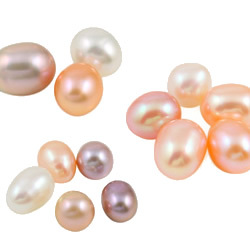 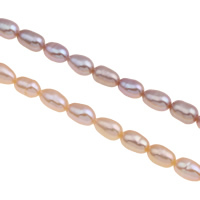 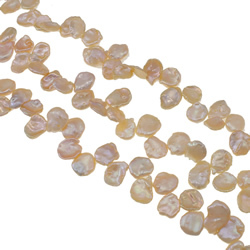 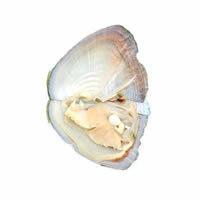 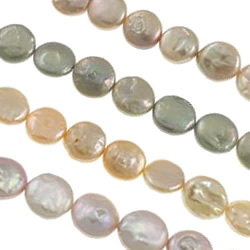 - In this category, you can find many cultured freshwater pearl beads. 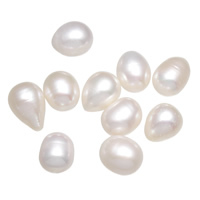 They are in various shapes such as round, teardrop, rice, etc. 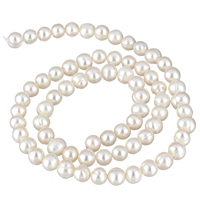 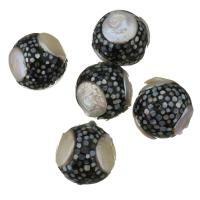 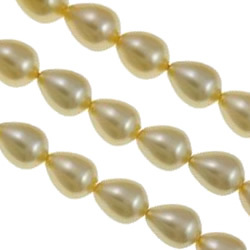 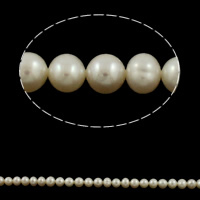 These pearl beads are in high quality and with competitive price. 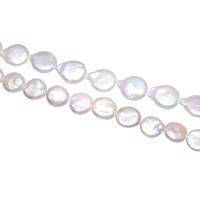 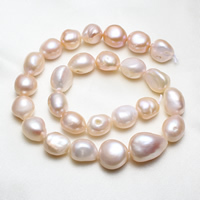 More cultured freshwater pearl jewelry such as earrings, necklaces, bracelets are also hot here.